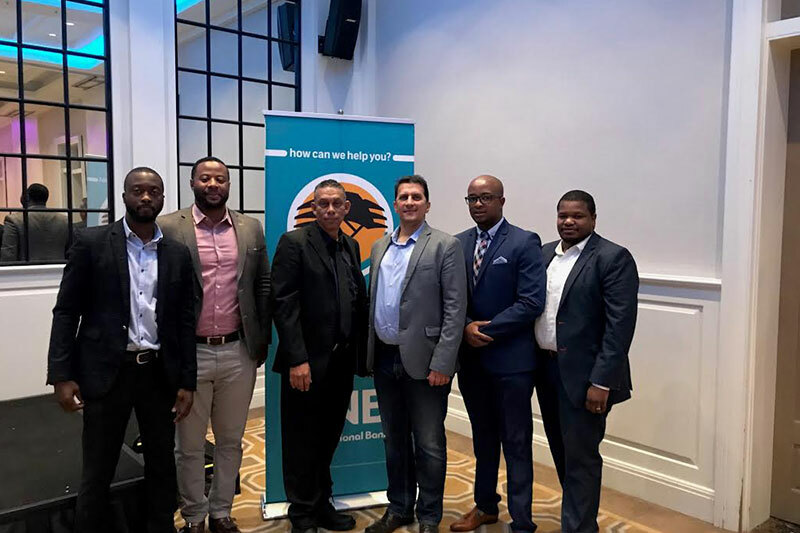 The NCCI and FNB Namibia recently hosted an entrepreneurship breakfast at the coast under the heading “Navigating through the harsh economic climate”. Mare Steenekamp, Branch Manager at the local FNB Swakopmund Branch explained that the breakfast was aimed at providing a platform for entrepreneurs to discuss issues that were pertinent to them while at the same time advising SME’s that FNB Namibia was there to promote entrepreneurship and create jobs, enabling the SME sector to further contribute to economic development of Namibia through value addition. FNB Namibia has offered entrepreneurs a lifeline in the form of the FNB SME Special Fund, amongst its other SME product offerings. The fund is designed to cater for the distinctive financial and capital requirements of SME’s and primarily targets entrepreneurs who have bankable business proposals but who lack collateral and equity.